Because of the recent and continued Google/YouTube/Adsense Censorship against WeAreChange, we decided to open up a store and sell products by local artists to mutually support the artists and be able to continue the media operations of WeAreChange. 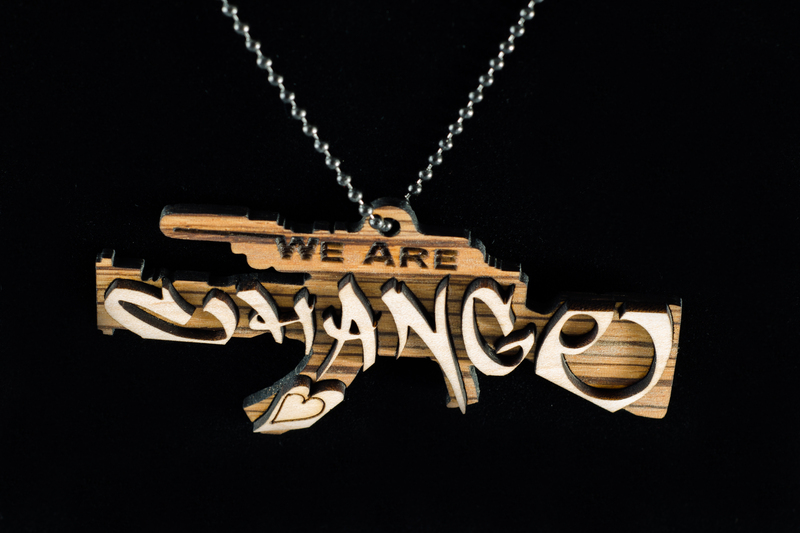 Proceeds from these sales go towards WeAreChange and the artist who created these items. 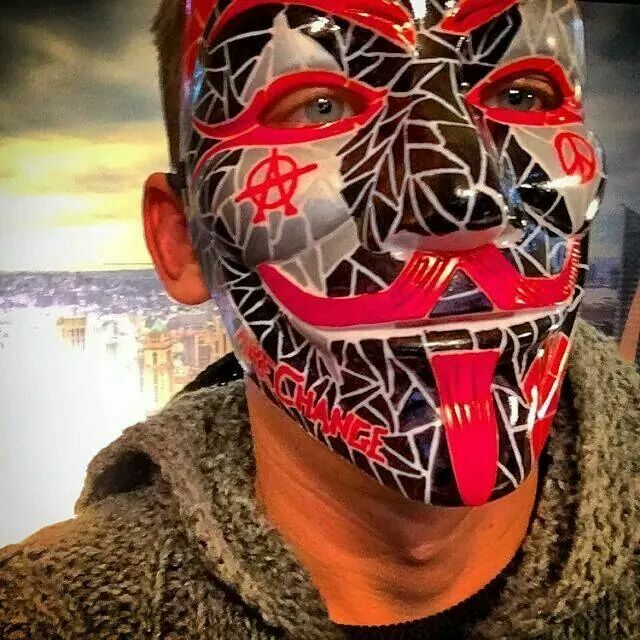 Thats why we are now selling these custom hand made WeAreChange Pendants and custom painted V for Vendetta masks. If you have a product that you make or sell and would like to sell them on WeAreChange, please contact Luke@wearechange.org or mail your product to our mailing address.